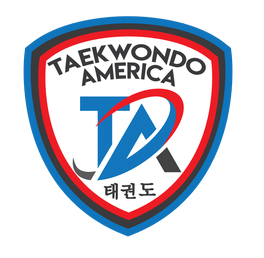 Taekwondo America is a national organization of Taekwondo Schools spanning over 40 cities. Each Taekwondo America school is independently owned and operated, while still upholding the same standards across the board. We are a community of real people – dedicated martial artists who all love teaching Taekwondo.